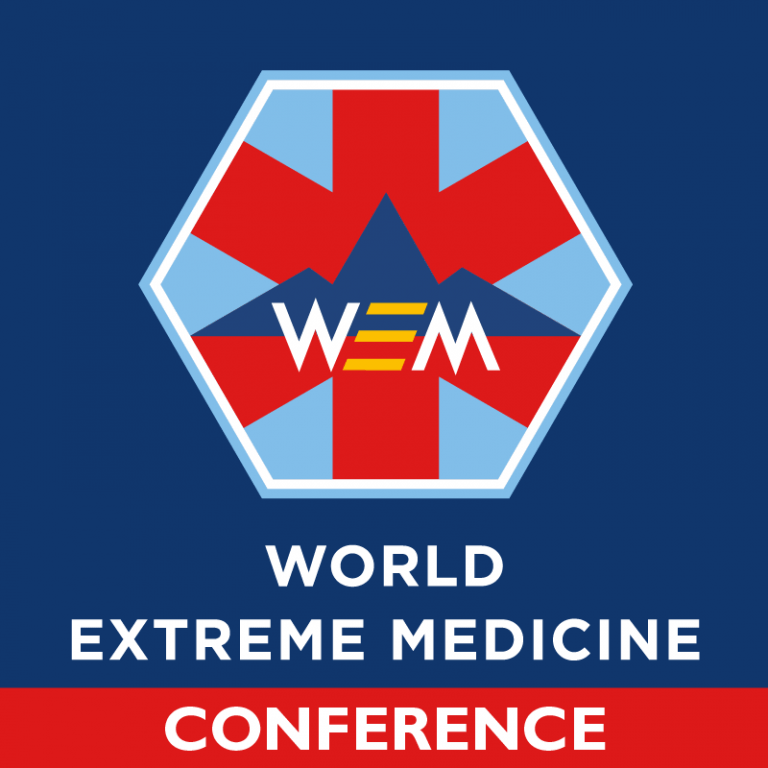 13th November 2018 WEM-SocialUncategorised#WEM18, Day 3 - Extreme Pre-Hospital Medicine, Pre-Hospital Medicine, world extreme medicine conference. This year we’ve gone all out, meaning you would be attending the most EXTREME Pre-Hospital Medicine conference day we have ever held – it’s Pre-Hospital Medicine, but not as you know it! Day 3 of our World Extreme Medicine Conference is jam-packed with some of the world’s most respected medics sharing their experiences and knowledge on what extreme pre-hospital medicine has meant to them. You’ll hear first-hand of how lives have been saved in urban, remote and low-resourced environments using only the most basic of equipment, as well as learning practical skills in our hands-on workshops allowing you to become more confident when faced with quite often complex and unscheduled care provision. You’re Caught in the Middle of a Multiple Casualty Terrorist Attack… How do you react? Our sell-out interactive simulation is back, but this time it’s bigger and bolder, with more sim bodies and a larger simulation. This is the ultimate training ground for encountering the issues you’re likely to confront when practising medicine in remote, under-equipped and extreme environments. Not one to miss. The Paediatric Blast Injury Field Manual is an ambitious project managed by Dr Emily Mayhew through the Paediatric Blast Injury Partnership with Imperial College and Save the Children. Currently, in production, this vital tool will become an invaluable resource for doctors in war and conflict zones, enabling them to provide the best possible care with limited resources and equipment. Our Burns Treatment Workshop is a fully interactive and detailed hands-on moulage, conducted by Paramedic Trauma Lead Eoin Walker. It provides you with the essential pre-hospital skills you need to treat burns when the usual resources are out of reach. ‘Pre-Hospital Paediatrics: Don’t panic! Learn how best to stay calm and remain an effective medic when you’re in the ‘calvary’. A highly recommended talk from the brilliant Pete Williams who will use his Paediatric Emergency Medicine experience to provide thoughtful and invaluable insights and knowledge. Charlie Mize, leading expert on the retrieval of critically-ill and injured patients from austere environments at high-altitude will be sharing some of the experiences he’s had while attempting to save lives in some of the most remote parts of the Himalaya. His talk ‘Critical Care & Helicopter Retrieval in the Mountains of Bhutan’ will explore the challenges inherent in the creation of helicopter critical care retrieval teams in a low-income setting, how those challenges were met and how they succeeded in creating a locally-run, financially-sustainable team. Sharing their passion for ultrasound, Luca Carenzo, an emergency critical care physician and disaster medicine and Gaynor Prince, an Emergency Physician from Perth, Australia will be hosting a fascinating USS workshop covering basic knobology, focused assessment with sonography for trauma (FAST), Morrison view, Perisplenic view, Suprapubic view, Subxhyphoid view, extended to chest evaluation and general principles of US guided vascular access. Ending the last session of Day 3 on an uplifting and positive note, Will Duffin, a Bristol-based GP, educator, innovator and adventurer will be delivering a thought-provoking talk examining the extreme medicine paradigm in reverse. 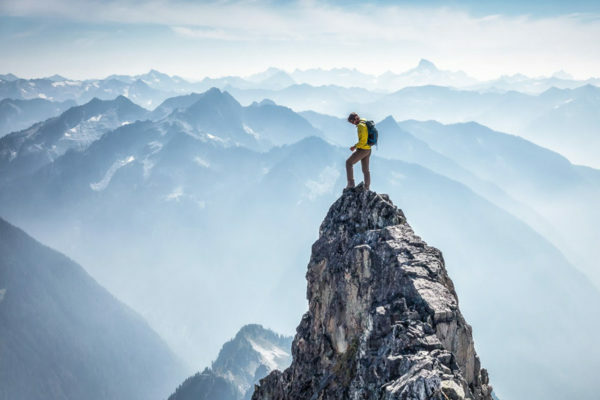 How can we take the ‘spirit’ of adventure and an adventure mindset back into our day job as NHS clinicians to make us more resilient, effective and fulfilled? What lessons can we learn from some of the great adventurers that would help us in the way we approach healthcare? We’ve barely scratched the surface of what’s on offer throughout Day 3 at WEM18. If you’re feeling inspired and are looking to take your career into a new direction; book your tickets, there are still a few places available. Book today and join your fellow extreme medics for inspiration and engagement that is quite literally out of this world! 14th June 2018 WEMC-AdminHomepage-list#WEM18, Disaster & Humanitarian Medicine, Expedition and Wilderness Medicine, Extreme Medicine Conference, Pre-Hospital Medicine, World Extreme Medicine, world extreme medicine conference. World-renowned experts across the medical and expedition disciplines are gathering in Edinburgh in November for the largest 3-day medical event in the world and so could you. Throughout the 2019 World Extreme Medicine Conference you’ll have the opportunity to find out more on Extreme, Expedition and Wilderness Medicine, Disaster & Humanitarian Medicine and Extreme Pre-Hospital Care and Retrieval Medicine ; as well as discovering cutting-edge research, get hands-on with industry-leading practical techniques and network with like-minded medical mavericks from around the globe. The potential to further your career by building lasting relationships with other significant leaders in their fields. Unique workshops covering a range of topics, including how to react in the first crucial minutes of a multiple casualty terrorist attack, how to get your first job as an expedition medic, expedition dentistry and IO learning sessions. Exhibitions from some of the world’s most advanced innovators in extreme medicine. CPD credits: for each day you attend, you receive 6 CPD credits; a total of 18 if you attend the full 3 days. Join one of the most energetic and unique networks in the universe and be part of the world’s greatest gathering of extreme medics and thought-leaders; dedicated to inspiring and sharing medical knowledge with you. N.B. If you are unable to attend our conference, you will be able to listen to many of the talks on our podcast called ‘WEMcast’: wemcast.podbean.com.